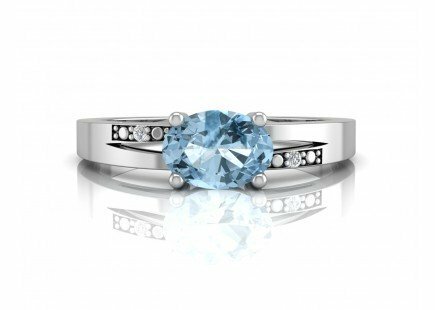 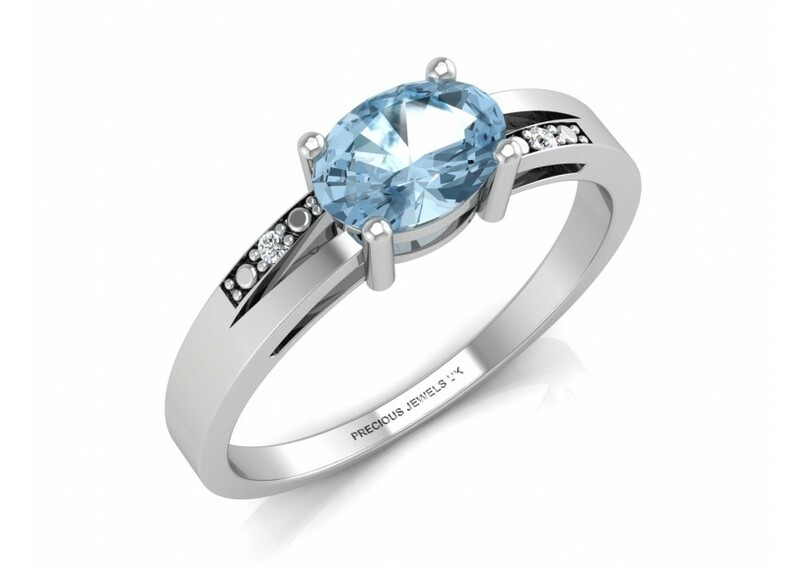 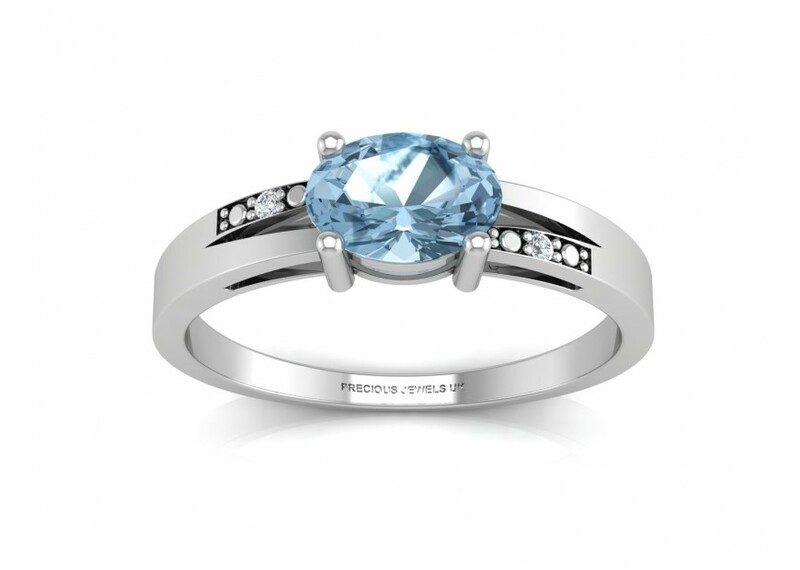 An oval shaped blue topaz is set in this gorgeous 9 carat white gold split shank ring with a round brilliant cut diamond on each shoulder. 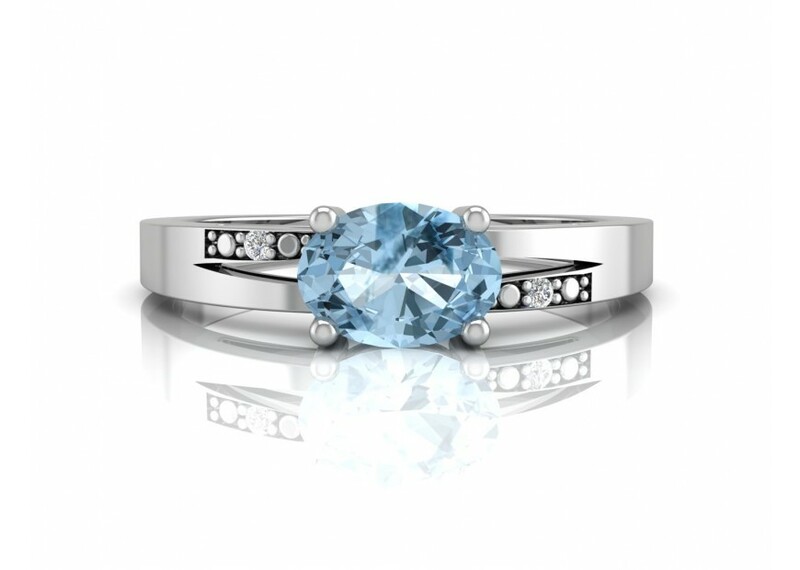 Show off your sophisticated style when you wear this stunning ring. 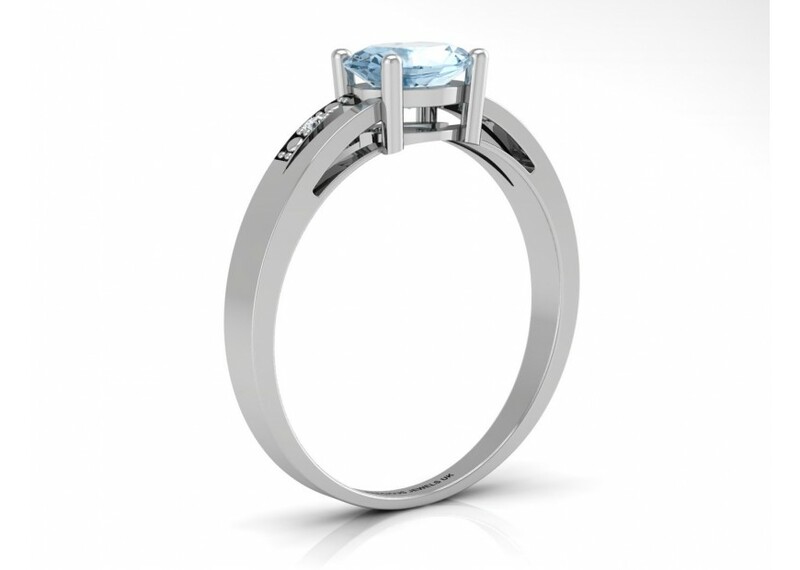 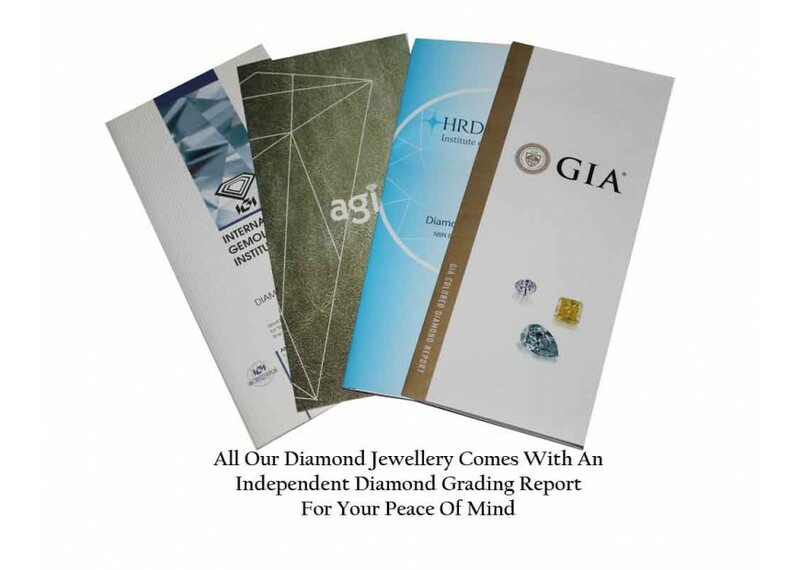 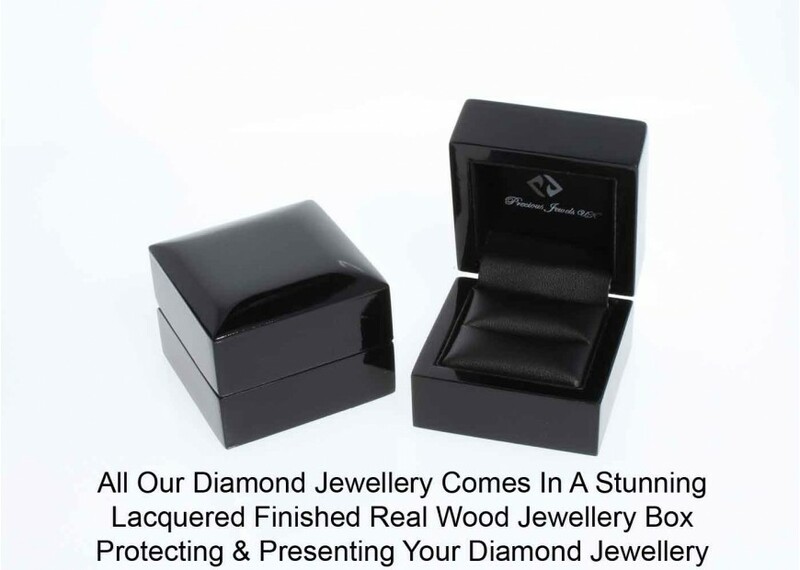 This ring comes with a free certificate by AGI and is graded as a G colour SI clarity.